Submitted by Nick Brutus Gra... on September 27, 2017 @ 11:54am. 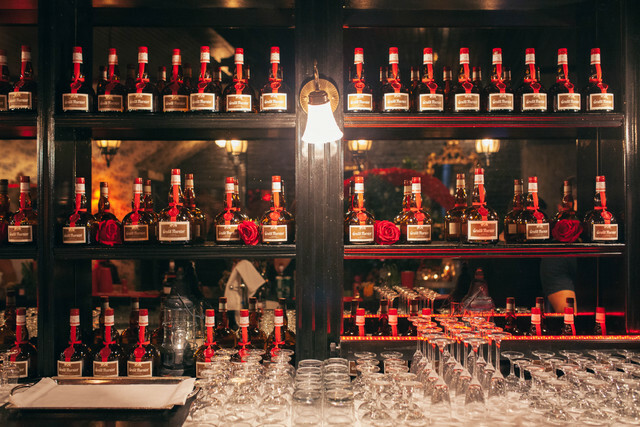 We were invited to an exclusive, sensory experience at The Grand Marnier Cordon Rouge Room Speakeasy on Tuesday, September 19th in Montreal. 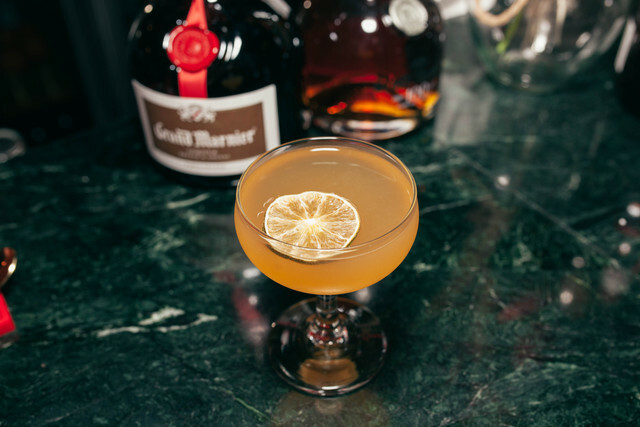 The first ever of its kind, Grand Marnier transformed a restaurant into a "For Rent" place that looked empty, up until you reached the door and said the password to get in. 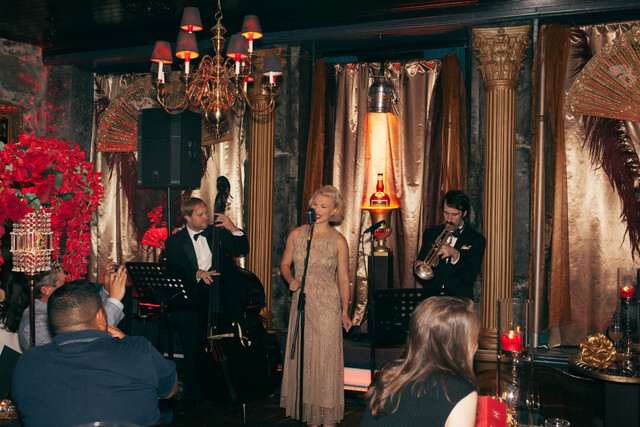 As soon as you walked in, you were escorted behind closed curtains to enter a full-fledged Speakeasy styled as a 1920s prohibition era theme. We had the chance to mingle around people dressed to impress and even had our own waitress that tended to us all night long. Live show by a trio from flown in from New York, the ambiance and vibe were out of this world. Not only did we get a chance to travel back in time, we got to indulge in amazing cocktails specifically produced for the evening alongside some mini-desserts. 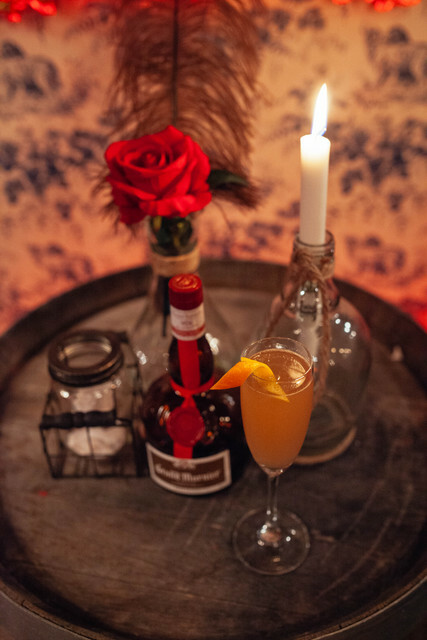 Grand Marnier will be travelling with the Cordon Rouge Room Speakeasy across the nation and stopping in Toronto, Vancouver, Calgary. You can reserve your spot online and hope to get in.